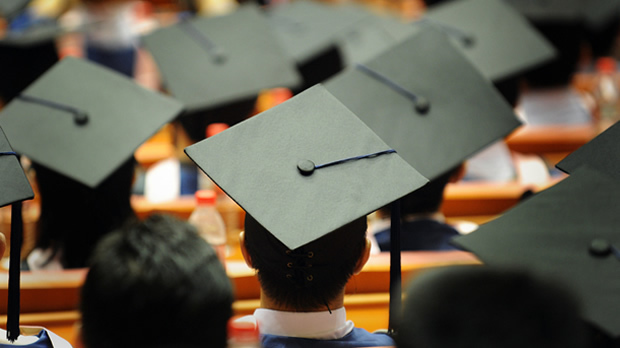 The Commencement Ceremony is on May 4, 2019. Apply Now in Room R243. 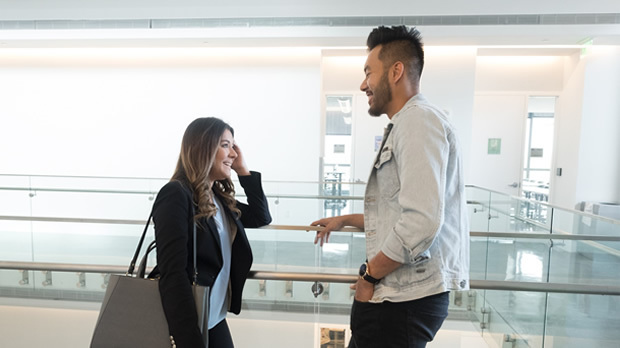 The Bachelor of Applied Science in Supervision and Management prepares graduates for leadership roles and positions in a variety of industries. Apply Now! 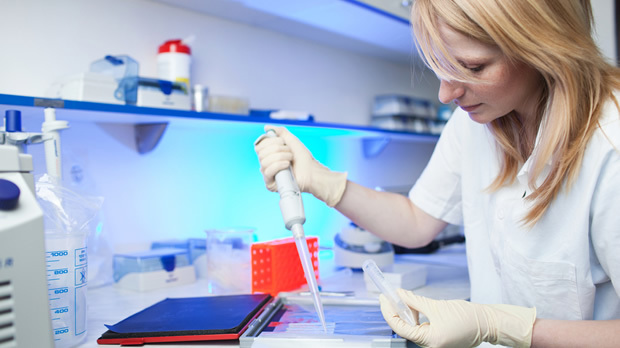 Offering a wide-range of degrees and certificates, the School of Science focuses on the training and education that cutting-edge employers demand. Drafting, sketching, and cutting-edge 3D projects enable your individual expression. The Kendall Campus offers a wide variety of career options through Associate in Arts degrees, Associate in Science degrees and Vocational Certificates. Conveniently located near major highways and accessible by public transportation, the Kendall Campus has served the Greater Miami area since 1967. 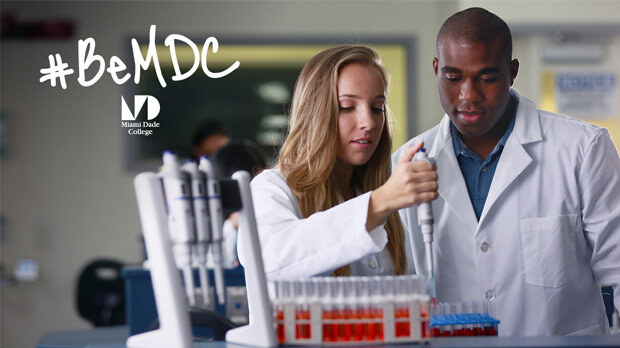 The MDC intercollegiate athletic program provides quality coaching, facilities, and support services for our five teams: Womens Volleyball, Softball, and Basketball and Mens Baseball and Basketball. Explore a slice of native South Florida right in the heart of Kendall. The Environmental Center offers a variety of classes, field trips and workshops in a nine-acre nature preserve with a LEED-certified Visitor Pavilion. Located in the Martin and Pat Fine Center for the Arts (Building M), this gallery showcases artwork created by Kendall's talented students. 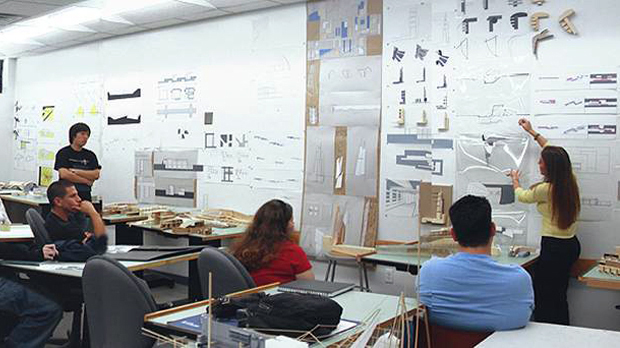 Emphasizing a theoretical approach together with hands-on methodology, students are led by exceptional faculty in an exploration of design and construction. What's cooking at Kendall Campus? Find out. Learn about public safety, tech services, maintenance, and more. Get your books (and lots more) before it's time to hit the books.